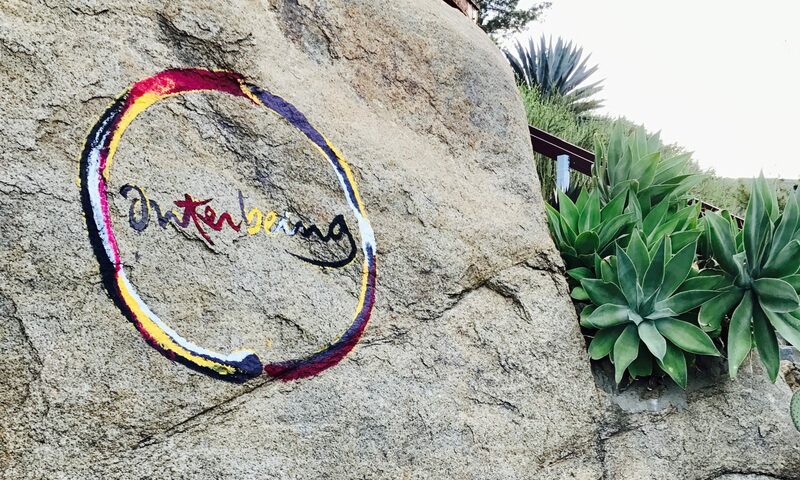 During the past two years, the Dharma Teachers Sangha of North America has been working diligently to produce a more formal application process for Order of Interbeing aspirants. The work is completed (approved 11/07/2012) and the information will be distributed to dharma teachers in the coming month. In managing this web site, a very common question that I receive pertains to readiness for formal aspiration. Here is a pre-aspiration checklist that is outlined in application to become an aspirant. I practice regularly with my local sangha. I formally received The Five Mindfulness Trainings one or more years ago from Ven. Thich Nhat Hanh or a Tiep Hien Dharma Teacher. I am aware that by aspiring I am committing to practice 60 days of mindfulness each year; to study, practice, and observe the 14 Mindfulness Trainings; to regularly recite the trainings, and to actively participate in and support my Sangha. I recite the Five Mindfulness Trainings at least monthly. I study, practice, and observe all five mindfulness trainings. I have a daily practice that includes meditation. I am alcohol- and recreational chemical-free and will remain so. I have the support of my partner for becoming an Aspirant. I am familiar with the Order and the Fourteen Mindfulness Trainings and the Charter of the Order as reflected in the book Interbeing and use and study the book. I have begun to observe regular Days of Mindfulness. I have identified a Dharma Teacher or a qualified Order Member(s) who is/are willing to serve as mentor(s). In a future post, I will share the recommended mentoring qualifications document. If you have any questions or comments about the pre-aspirant checklist, please comment below.